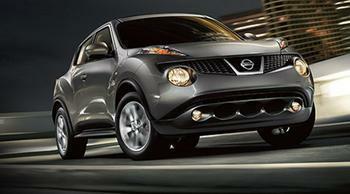 Nissan North America is recalling 49,385 model year 2011-2012 Nissan Jukes. During an earlier recall, the fuel pressure sensor may not have been properly tightened, potentially causing the sensor to loosen and leak fuel. Nissan will notify owners, and dealers will tighten the fuel pressure sensor to the proper torque, free of charge.